Become part of a vibrant, innovative educational community. 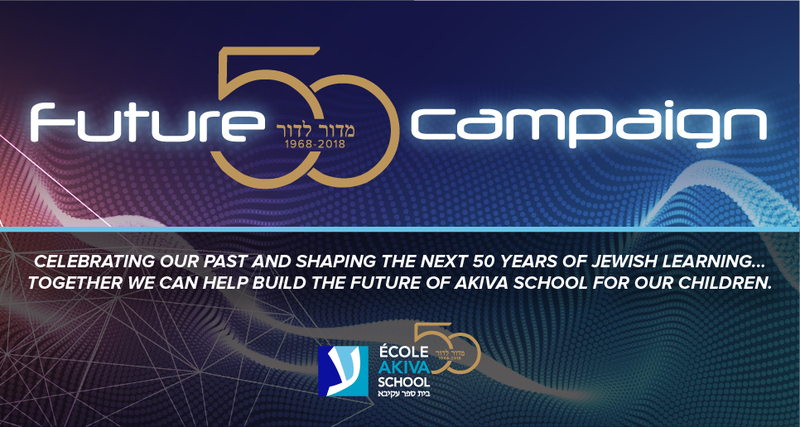 At Akiva School, we’re always happy to hear from enthusiastic, committed and ambitious people looking to join our staff. When you join the school, you become part of a community that is dedicated to helping our students and their families learn and grow. We’re proud of the career opportunities we offer to our staff where we offer a stimulating, creative working environment with an emphasis on professional development. At Akiva School, we all work to help the school achieve our mutual vision and mission. L’École Akiva est à la recherche d’un (e) enseignant(e) à temps plein pour l’enseignement de la langue française au primaire.